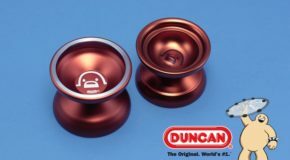 New Release From Duncan! The Counter Punch! 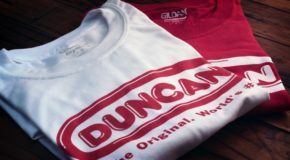 New from Duncan! Haymaker X & MKT! 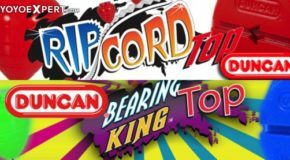 Two New Releases from Duncan! 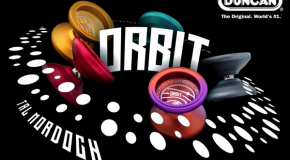 Orbit & Roadrunner! New Duncan Counterweight! 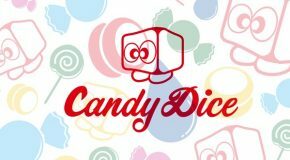 Candy Dice! 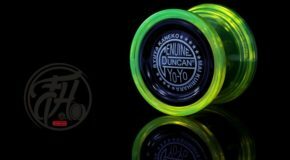 New from Duncan! 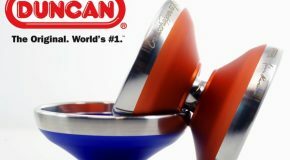 The redesigned Origami! 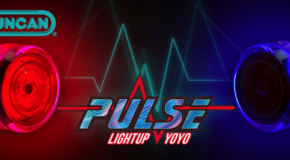 New Duncan Pulse Yo-Yo, Candy Dice, & Patches! 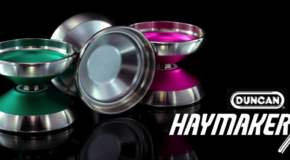 New Duncan Haymaker X & Wind Runner Colors! 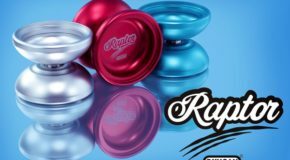 The Duncan Raptor is Back! 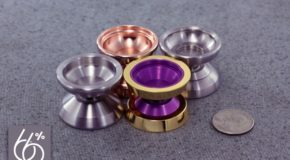 New Duncan HaymakerX, Freehand PRO, & Racer Caps! FREEHAND PRO: FREEHAND PRO AVAILABLE HERE! 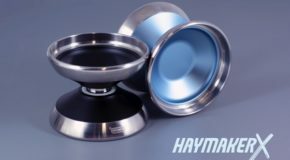 HAYMAKER X: HaymakerX AVAILABLE HERE! RACER CAPS: RACER CAPS AVAILABLE HERE! 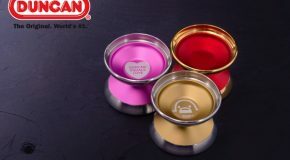 New 66percent Restock! Shutter, Barracuda, Sleipnir, & Stealth Ogre! Which do you throw first? 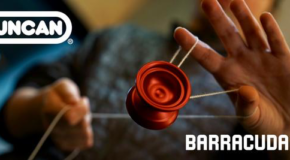 BARRACUDA AVAILABLE HERE! SLEIPNIR AVAILABLE HERE! SHUTTER AVAILABLE HERE! STEALTH OGRE AVAILABLE HERE! 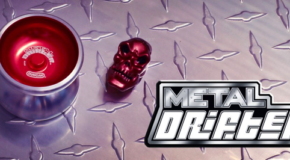 The Newly Redesigned Duncan Metal Drifter! 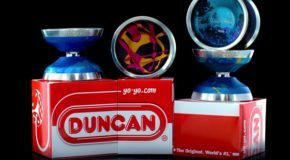 New from Duncan! 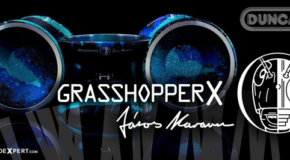 Wind Runner, Freehand PRO & Grasshopper X! 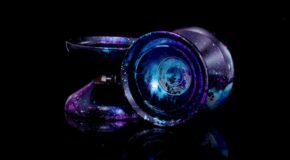 New Duncan Barracuda JR, Orbital & Pandamonium!